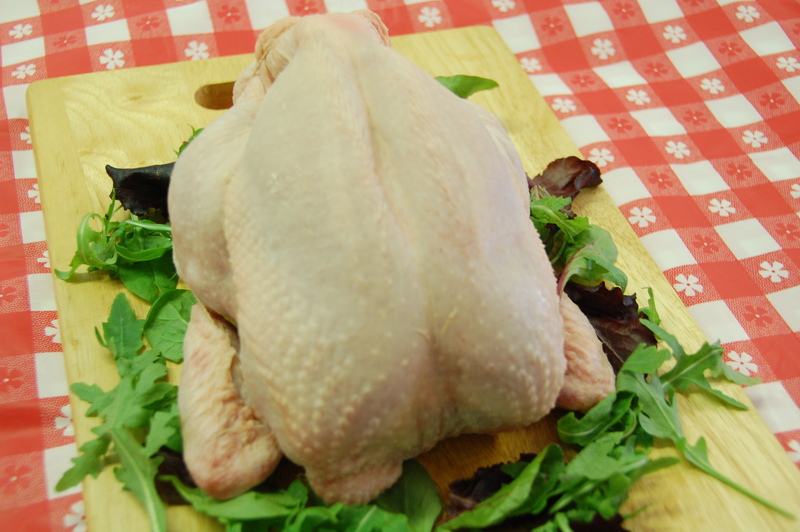 Sourced from Norfolk, reared under the Red Tractor scheme ensuring the birds have plenty of natural light and room. Whole bird. Minimum weight 1.6kgs to maximum 1.8kgs. Click the button below to add the Fresh Chicken to your wish list.